About – Cali Cab. Oregon Pinot. Washington Merlot. Cali Cab. Oregon Pinot. Washington Merlot. Operating as BNewton Associates, much of Wm (Bill) Newton’s career has been as a marketing services provider to small and medium-sized businesses with an emphasis being on strategic thinking, products and services promotion, content development and publishing, and program oversight. Currently, he is co-founder of C-Suite Press, which provides solutions for C-Level executives who have written a book and are in need of a publisher that can steer them through the production and distribution process. In addition, Newton is the Editor-in-Chief of Wildlife Enthusiast, an innovative digital publication that provides a platform for connecting women of all ages and walks of life, so they can share stories and other information about hunting, fishing, and spending time in the great outdoors. A side interest of Newton’s is the U.S.wine industry. 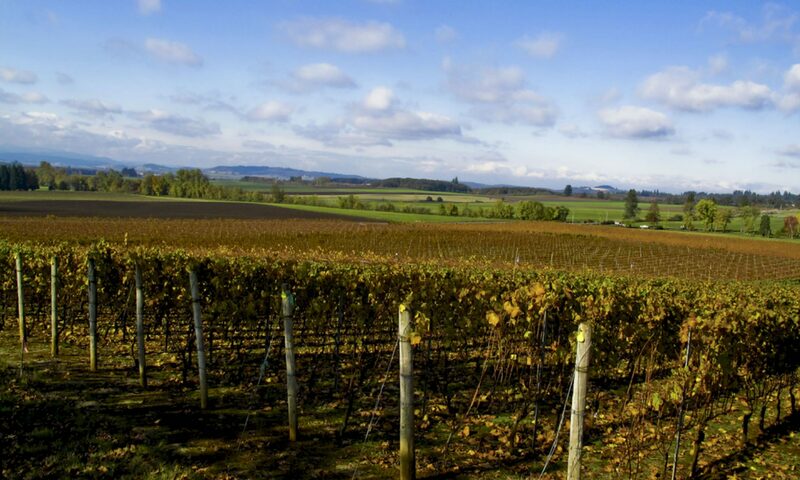 He has performed services for an Oregon winery as a consultant with the purpose of broadening its U.S. distribution. The challenge: finding and focusing on the best opportunity to gain new sales in a multi-tier industry crowded with product, and fraught with regulation at the federal and state levels. He also follows the “direct-to-consumer” wine sales channel which is fast becoming a significant growth option for vintners and innovative marketers alike. He can be reached at Info [at] WmNewton [dot] com.